"I grew up in New England and have always enjoyed cultivating, growing, and mowing! I graduated from Cornell University with a Bachelors of Science in Agricultural and Biological Engineering which gave me a greater appreciation for the environment as a whole and an understanding of how we can take care of it as individuals and a community. I went on to earn my Business Certificate at Columbia University. 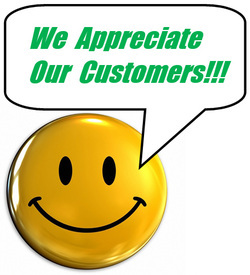 "I started Jon's Lawns of Annapolis over five years ago with my wife, Sidney. Since we took on our first lawn we have really enjoyed getting to know our customers' properties and the unique climate of Annapolis which is so important to account for to achieve healthy and beautiful lawns and landscapes. Annapolis is such a great place to enjoy your yard and the outdoors! The mild climate, four distinct seasons, longer growing season and the presence of both warm and cool-season grasses make Annapolis a wonderfully place to live and work." 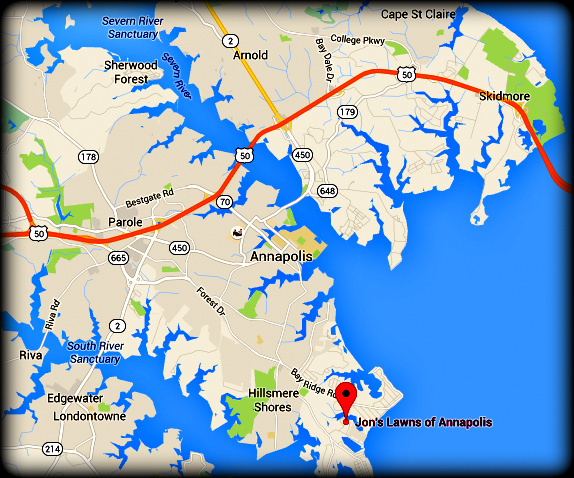 Jon's Lawns of Annapolis is proud to serve the people and property of Annapolis, Maryland with personalized and professional lawn care services and with environmentally responsible practices. Jon's Lawns of Annapolis will give you and your property the attention to detail that it deserves. We will work with you to get all of your lawn and property needs taken care of so that you can be proud of your lawn and within your budget.